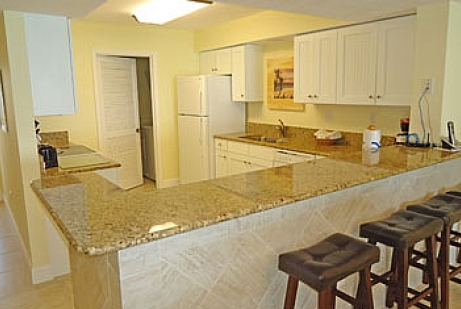 $50,000 Renovation Just Completed ! 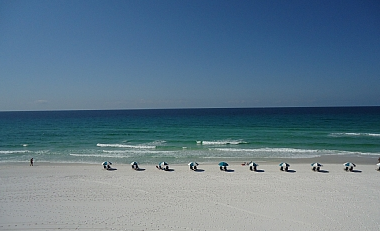 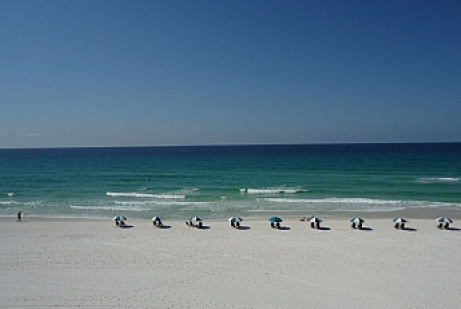 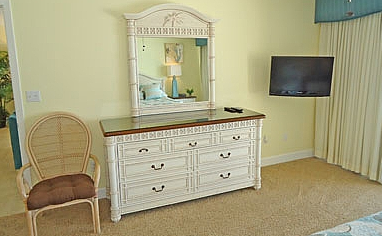 What a wonderful gulf front unit here at Destin Gulfgate. 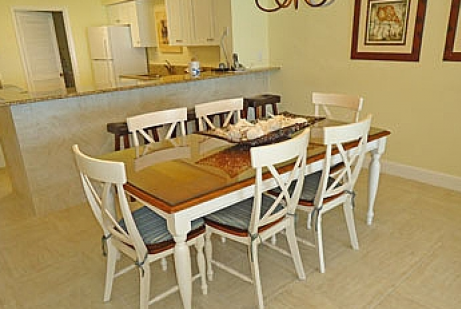 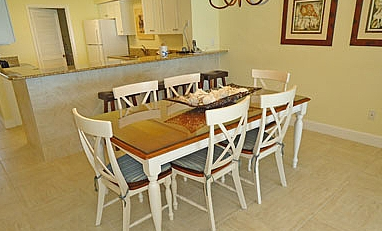 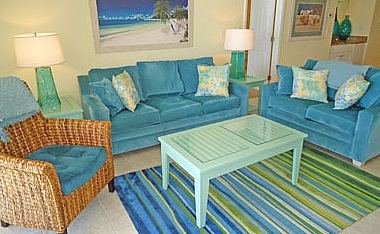 Unit #305 has an amazing view of the beach with a 30ft balcony so you can enjoy it all ! Recently had a $700,000 fitness area and brand new pool put in for your complete enjoyment. 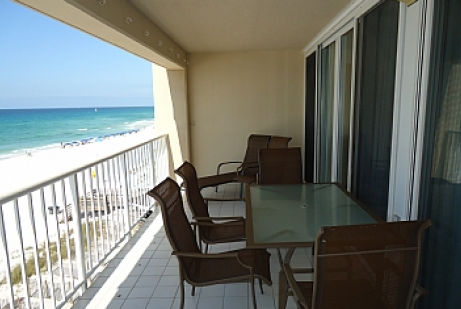 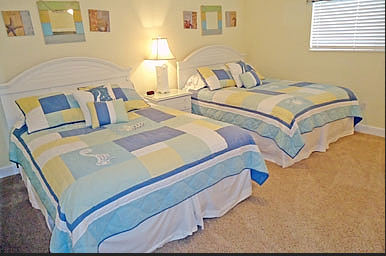 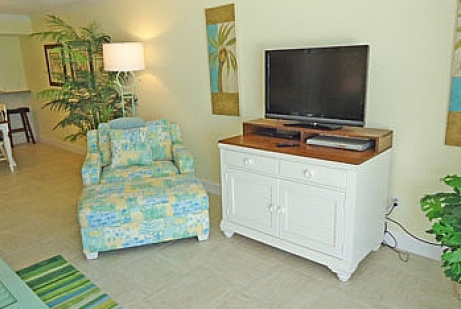 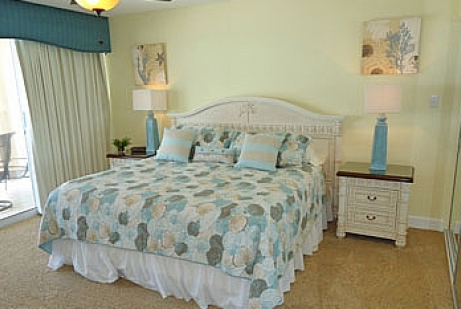 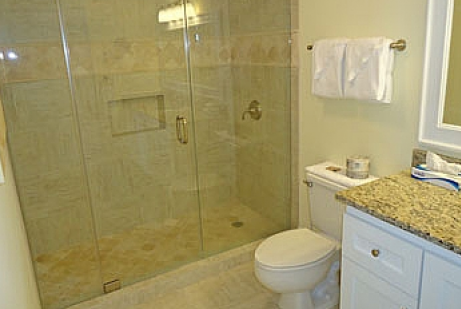 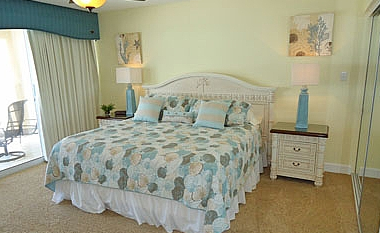 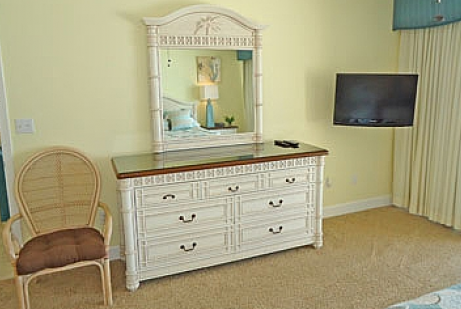 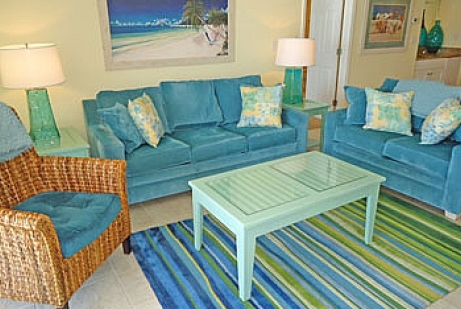 Our unit has over 1400 square feet and is one of the most spacious 2 bedroom units on the gulf coast. 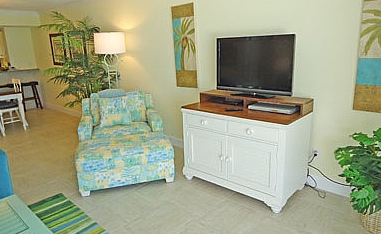 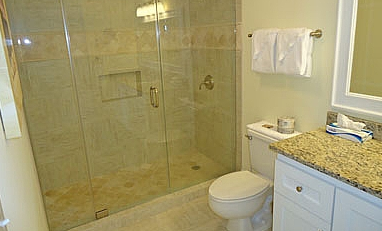 We recently did an over $50,000 renovation to this unit to make 100% sure you LOVE your stay. 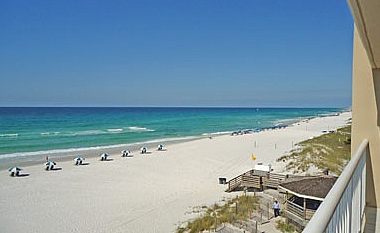 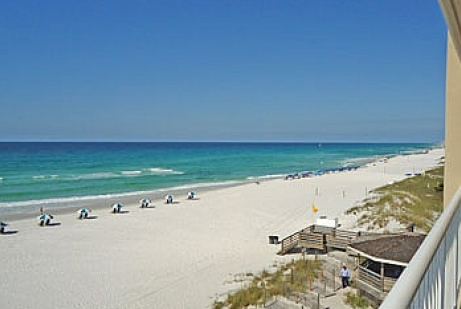 You can't beat the views or the great pool area for a wonderful vacation in Destin, Florida.